Sign up to www.simplegreensmoothies.com for some great ideas and a green smoothie recipe in your inbox every day! 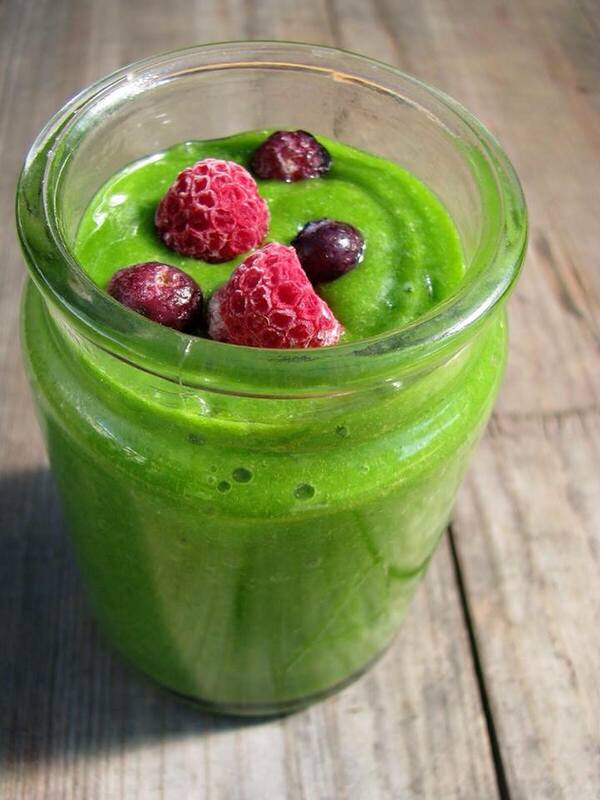 Blend spinach and coconut water until smooth and then add remaining ingredients. Blend kale and coconut water together until smooth and then add remaining ingredients. Blend spinach and water together until smooth and then add remaining ingredients. Blend kale, cucumber and coconut water together until smooth and then add remaining.